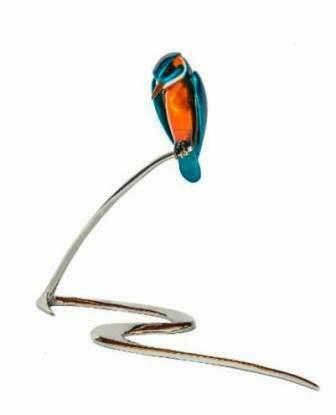 We are very pleased to have secured some additional Artist Proof Editions of this extremely popular sculpture of a Kingfisher. In an edition size of only 40 they add an extra special uniqueness to this stunning sculpture. This entry was posted in Bird Sculptures by Bronze Frogs. Bookmark the permalink.